You’re invited to a celebration of the Harvard College Fund 1636 Society, a community of loyal donors who support Harvard year after year. 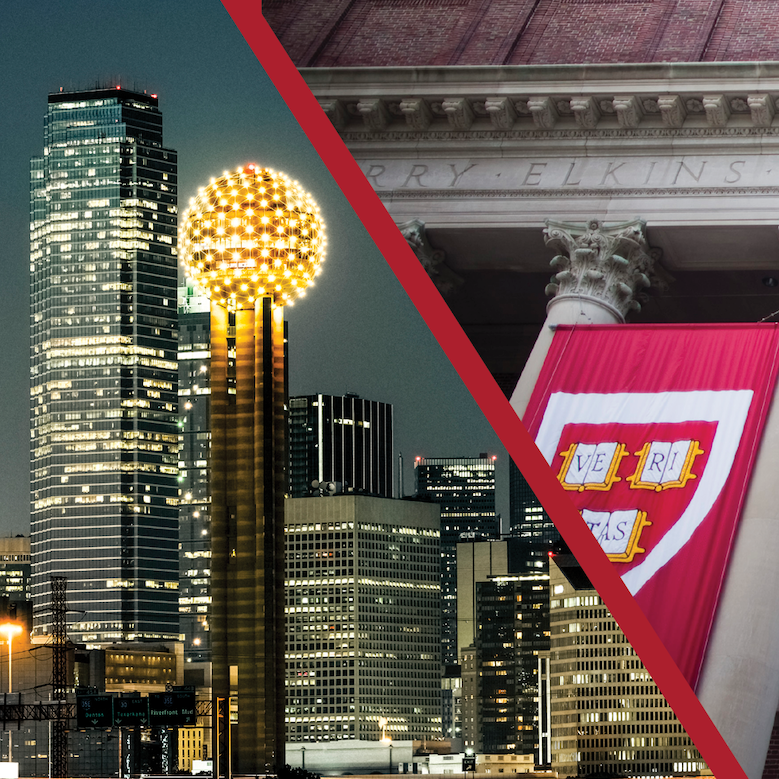 We hope you’ll join fellow alumni volunteers to learn more about the society and allow us to thank you for your dedication to the Harvard Club and Shared Interest Groups in Dallas. RSVP by clicking one of the options below. If you have questions, please contact Sarah Tortora in the Harvard Events Office at aad_fas_events@harvard.edu or 617-496-6640.